Feliz entrada y salida de año!! 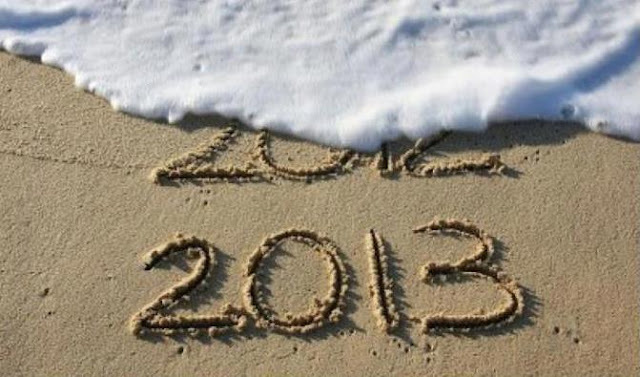 Disfruta de la ultima noche del año y Feliz 2013!!! Feliz Año Nuevo! que disfrutes de la noche. Felizzzzzzzzzzz Añooooooooooo guapa a disfrutar a tope""
Disfruta del frío, de las amigas y del Año Nuevo! That is essential so that you can know low cost [URL=http://www.northfaceapexbionicjacket.org/#1033]north face apex bionic sale[/URL] Deal with jackets all the details and ensure that important things keep no hitch when you are planning to obtain married.Most designer applications, primarily those designed for winter have on have one on the imperfections - both they may be reduce and cumbersome, or these are not great enough to [URL=http://www.northfaceapexbionicjacket.org/#861]north face apex[/URL] oneself versus extraordinary cool situations.